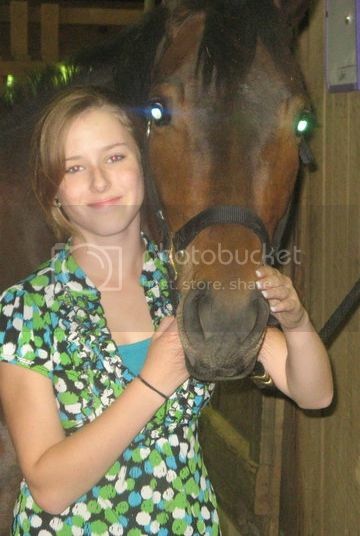 Erin Corwin, 19 and approximately 2 weeks pregnant when she disappeared on Saturday June 28th was last seen at about 10AM on Valle Vista and Ranch Rds, according to Police witness Michael Beasely and his sister Jeanette. 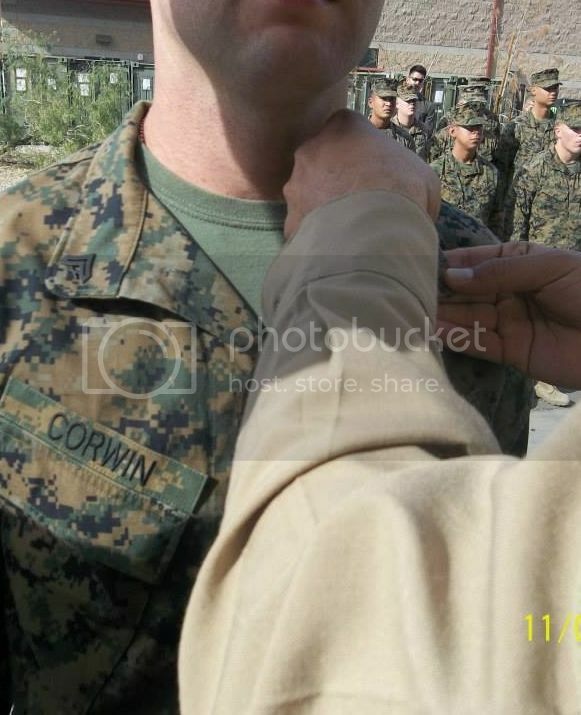 Corwin is the wife of Corporal Jonathan Corwin, stationed at The Marine Corp Air Ground Combat Center ( MCAGCC). Beasely describes a young man in a compact red car having a brief conversation with her, and watched her get into the red vehicle after locking the passenger side door. While Beasely said he could not state for certain it was Erin Corwin, it was definitely her car that was located about 100 yards into the desert from where he saw it on June 30th. Beasely’s sister Jessica also recalled seeing the car at some point that morning, but did not see the exchange with the man in the red car. The Beasely’s gave this information to police at the scene while interviewing the water services worker who called detectives. “When I came back a half hour later, just the (blue) car was sitting there. Next thing, I hear the weekend goes by and Monday morning the sheriffs are there looking for this girl because she ain’t home yet,” Beasley recalled. Four search warrants have been released in the investigation into the disappearance of Erin Corwin, one of which has prompted and internet firestorm of friends and family members describing what they allege are direct accounts from Cpl. Corwin. 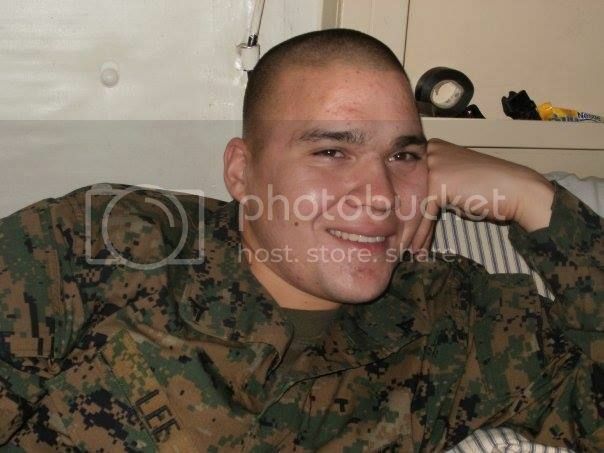 As the affidavits to the subpoenas for exigent warrants have been sealed, it is not clear why one of those search warrants was for the dark colored Jeep of fellow Marine Christopher Brandon Lee. According to several online sleuthing sites claiming to have members that are in touch with John Corwin and in some cases investigators, Lee and Erin had a previous relationship that ended last Spring, but following her disappearance Cpl. Corwin located items he says, on June 29th , prompted him to believe that the child Erin was carrying may not have been his. In an exclusive development in the case, through a source that agreed to speak to BOC on the strict condition of anonymity because they are not authorized to speak officially on the investigation, a review of Cpl. Corwin’s duty roster shows that he was NOT on duty Saturday June 28th ; the morning after he attended a neighbor’s outside gathering that Erin Corwin left early. Corwin told investigators that his wife had made plans to scope out sites to photograph during her Mother’s scheduled visit a few days later. It is not clear why Corwin said that he last saw Erin at 7 AM but was not able to offer a description of her clothing or why it appeared (Beasely) that she just headed toward the park at 10 AM. Corwin told investigators he thought he had to wait 24 hours to report a missing person and reported her missing to a San Bernardino county deputy Sunday morning. In an earlier interview, Erin’s mother Loretta ( Lore) Heavilin said her son in law told her he did not report her missing because he thought she was staying overnight at the White Rock Ranch and Rehab – where Erin had adopted her horse Cassy. 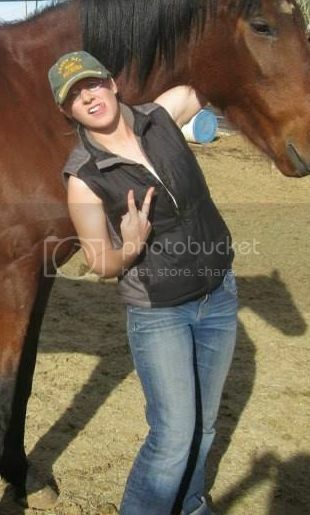 Both Nichole and Christopher Lee adopted horses at White Rock as well. 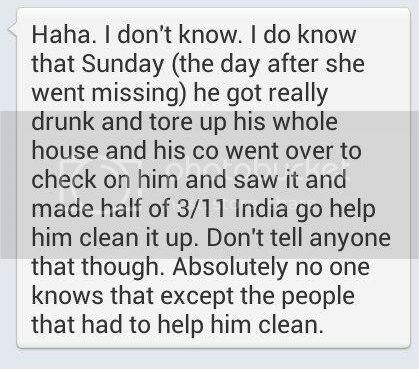 Later that evening, when Corwin’s commanding officer went to the couple’s home to check on Jon, fellow members of his 3/11 India Battery were called to Corwin’s residence after he was found inebriated and apparently destructive to the property to assist in it’s clean up and repair . He was placed on PTAD orders the same day. Investigators will not confirm nor deny if they have developed a suspect or suspects in Erin’s disappearance, but they have stated that neither Christopher Lee nor his wife Nichole are considered suspects or persons of interest in Corwin’s disappearance. In what may be an unrelated event, Lee was charged on July 4th with possession of a destructive device. Lee secured a $25,000 bond according to police records and is scheduled to be arraigned in September. Lee was arrested during the execution of a search warrant at the White Rock Horse Rescue. Late this afternoon, within an hour of the San Bernardino County press release, a portion of the previously sealed affidvavits surrounding warrants were released. Although SBSD has previously stated that Christopher Lee was not considered a suspect, he is absolutely implicated in the documents according to The Desert Sun. It is unknown if what investigators swore is accurate, or perhaps were unaware of Beasely described as a “…light haired, skinny guy, small guy, not much hair, but sandy colored hair, shorter than 5’9″, who could have been a Marine…” individual appeared to meet up with Erin Corwin at approximately 10 AM the morning of her disappearance. But it is clear that if Mr. Beaseley’s account is accurate, it is not likely to fit the description of Chris Lee. In the wake of the recent developments, The Heavilin family returned to Tennessee over weekend. BlinkOnCrime Editor Jacqueline Beaufort contributed to this report. Blink On Crime is powered by Wordpress. Wordpress theme designed by Design Blog.